Windows and Doors UK are a UK manufacturer of beautiful, bespoke Hardwood Timber Windows, ready made timber windows, single, double & triple glazed windows that can be made to fit any specification / project. 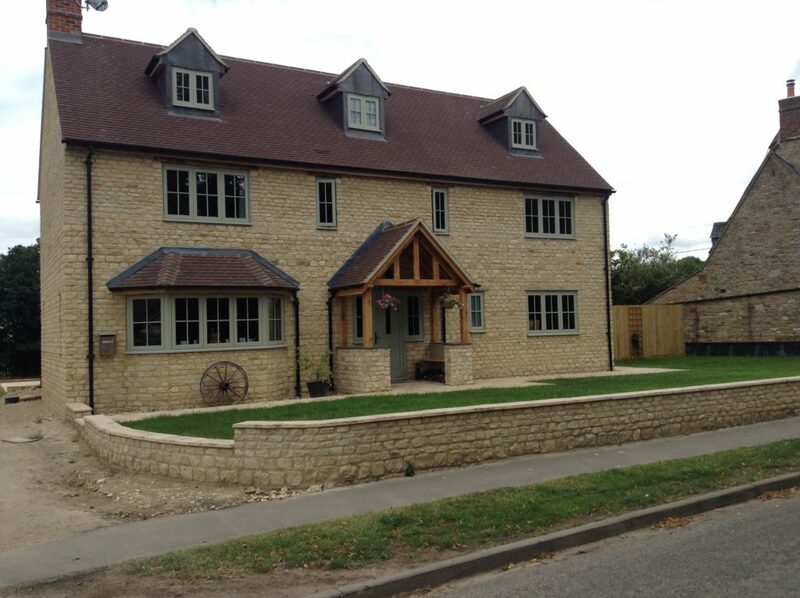 We can supply a whole property with bespoke timber windows. There are a variety of options available from standard sizes to bespoke sizes, a choice of frame colours, wood stains and more. Our joinery manufactures using premium timbers and a combination of expert craftsmanship and precision CNC machining. Our wood treatment technology and insulation mean that our wooden windows products are long lasting, weather, mould and rot proof (low level maintenance is required). Timber Window prices start from as little as Â£100 per unit. We also manufacture and supply a range of timber doors which complement our timber windows. Below are just some of the colour options we offer, we offer a complete range of colours including a colour matching service. Click here to view our full colour and stain range. We offer over 100 different colours in our range, for a full list of colours please get in contact. 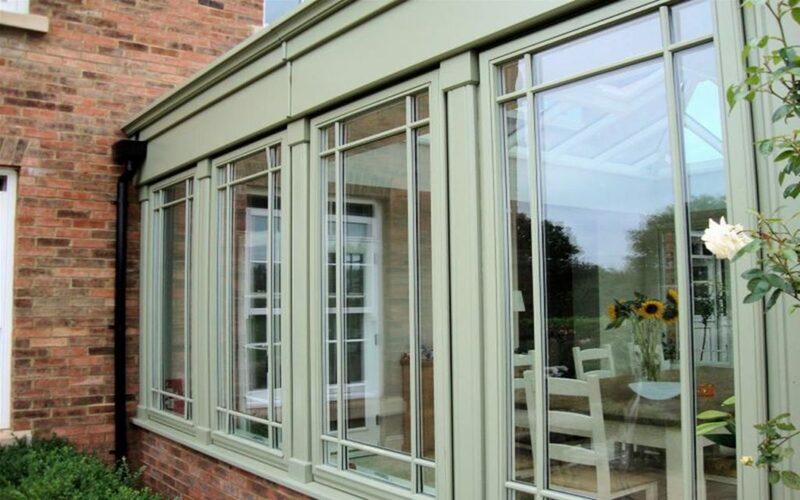 There are various things to take into consideration with any Orangery, Garden Room or Conservatory design, planning permission is another area that should also be covered to ensure the development is fully permitted. Please call us to discuss sizes and prices, we supply all standard and non standard sizes, prices are available by quote. Please find a rough cost per size table below. 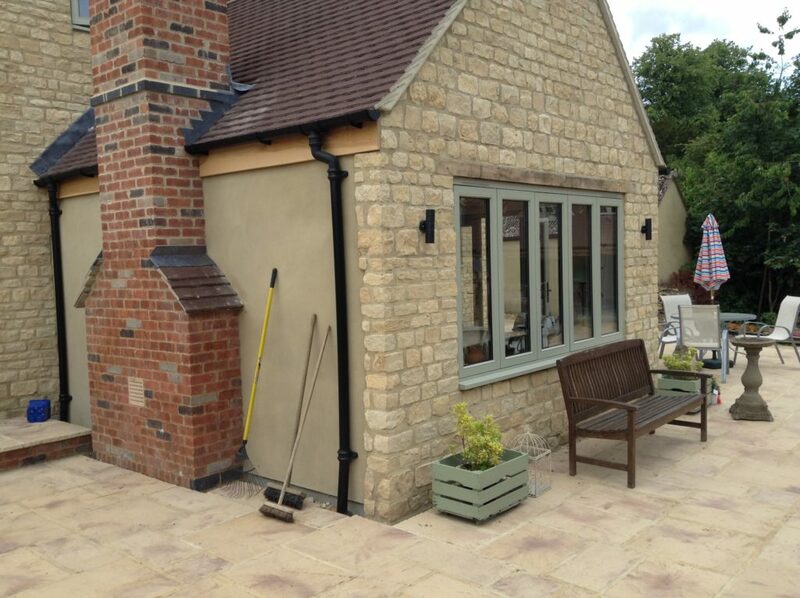 We offer trade timber windows, to enquire about trade products follow the link below to the trade page where you can make further enquiries, alternatively why not give us a call to discuss your project / trade requirement. 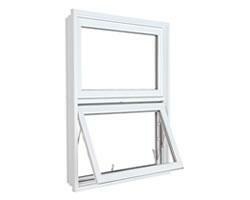 Our Window Range includes the following types (most common), we do manufacture other styles too. We make all of our Timber Windows from scratch, simply supply the dimensions / sizes, style preference (including colours / stains), glass type and volume and we can do the rest. Our timber windows are popular in a wide variety of projects such as property development and replacement windows through to property restoration (i.e. listed properties). 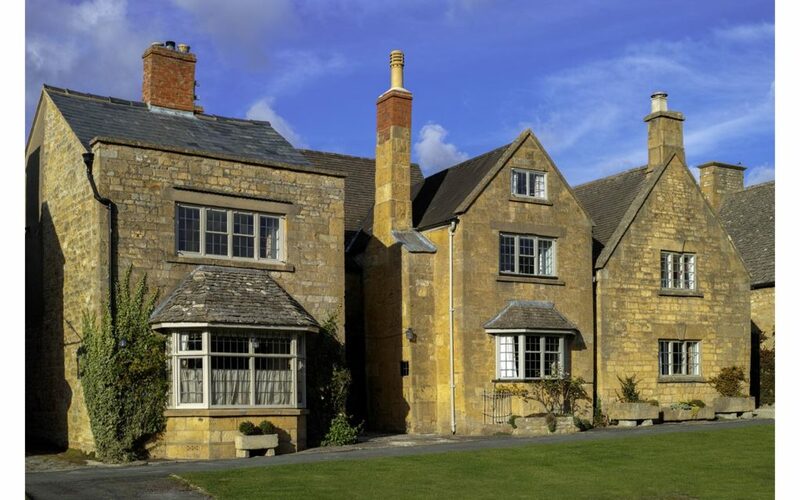 Whether you are sourcing new timber windows and doors for a Cottage, Bungalow, House, Manor House or Mansion, we can design, manufacture, supply and fit. If you require timber windows and doors in bulk then why not look at our trade section. We use FSC certified wood and eco-friendly micro-porous spray paint systems to ensure our products remain sustainable and friendly to the environment. Our products also help to improve a properties energy efficiency thanks to the quality of manufacture. We make timer window frames with or without the glass, if you have your own glass preferences, or would just like replacement frames we can help. Our sash and sliding sash windows come in a number of different configurations and wood types, we manufacture timber sash windows in house. We manufacture and supply timber casement windows, you can customise every aspect of this window type including the ironmongery, we also supply colour matching and different wood stains for this product. 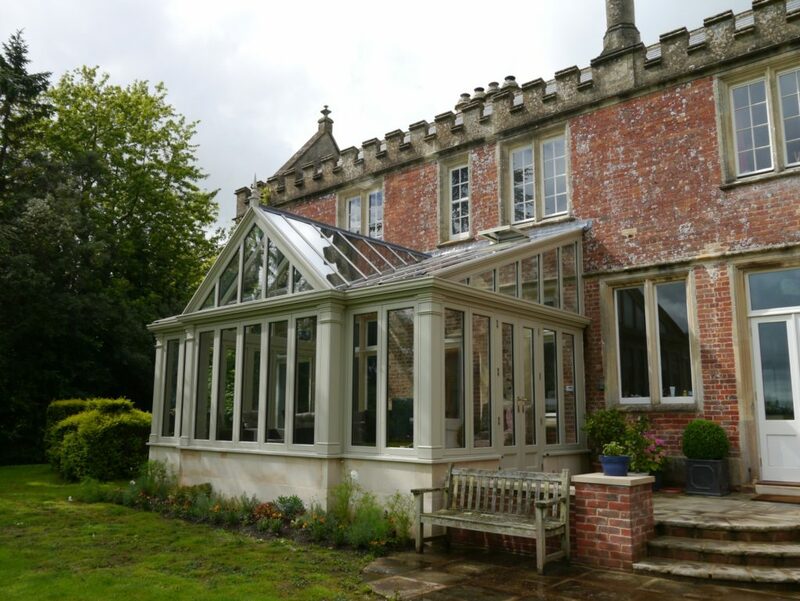 We supply timber windows to the entire mainland UK, if you have a project anywhere in the country and require timber windows we can design, manufacture, supply and fit with a short lead time. We are a UK manufacturer, we ensure all of our products are made within the UK using eco-friendly products and methods. Improved timber quality used in the window using selected slowly grown timber. Improved design considerations that ensures the products do not allow standing water, water ingress and rot in vunerable areas. Improved paint chemistry allowing for better protection against UV & weathering. Windows & Doors UK can also help with Projecting top hung casements, vertical sliding sash windows, tilt and turn windows, pivot hung windows and more. We can also supply replica windows where existing wooden windows cannot be repaired matching the window type, frame, style and more. If you are interested in our products, or would like a free quotation, please fill out our call back request form, or call us on 0843 886 7763. 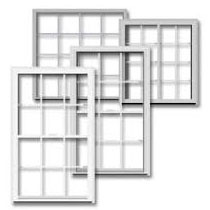 We do Windows in all sizes, above are some of the most popular. 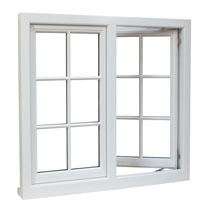 Here at Windows Doors UK we offer timber single glazed, double glazed and triple glazed windows. You can view our full windows specifications to learn more about glass types, privacy glass etc. Timber Windows prices can start from as little as Â£200 per unit depending on size, window type, style and glazing. 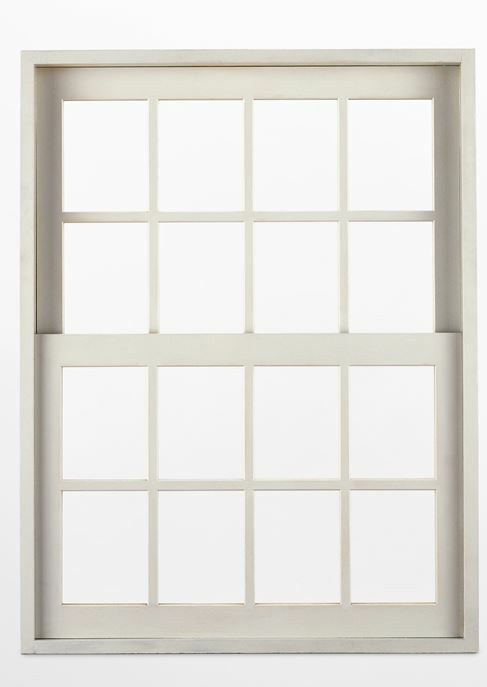 Modern windows made from high quality engineered wood need very little maintenance to keep them in good condition. Thanks to advancements in wood treatment, chemical treatments and weatherproofing, Wooden windows can now last as long as UPVC windows. How much are Timber Window Frames? Timber Window frames start from as little as Â£100, this price does not include glass units or paint. How are Timber Windows Installed? 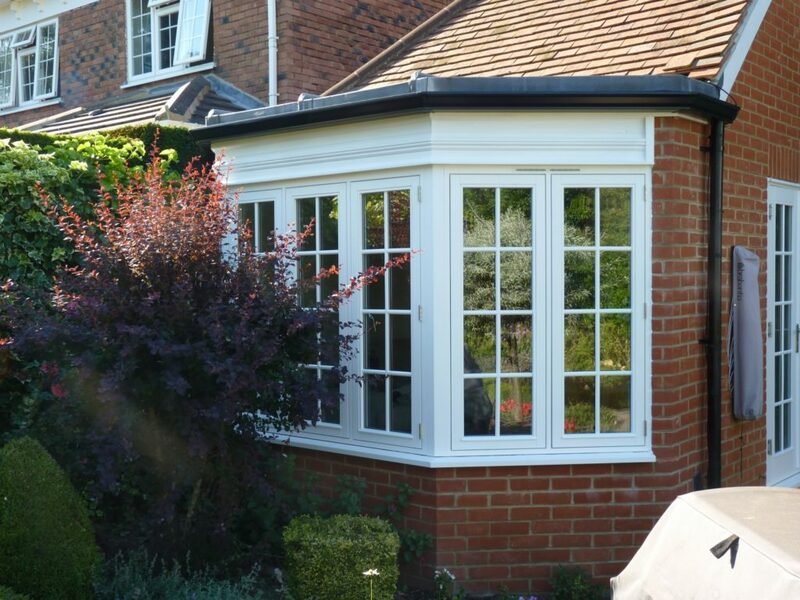 Wooden timber windows can be installed by most trades people & glazing specialists. The window units are easy to install and come complete with installation instructions. Engineered timber or “multi-layer timber” is the process of creating ultra-strong timber by layering wood sections with the grains alternating in direction to prevent warping due to moisture & water absorption. How long can Timber Windows last? Window life is dependent on a variety of factors including weathering, UV exposure and maintenance routines. Typically a wooden window can be expected to last in excess of 20 years providing the maintenance routines are followed. What is the difference between Engineered & Solid Wood Windows? Engineered wood is made by combining multiple thin layers of wood together whilst solid wood is just a single piece of material. The main difference is lifespan and cost. Engineered windows tend to have a longer lifespan due to their ability to resist warping. Engineered windows tend to cost more than solid wood windows. Do we supply Untreated / Unpainted Windows? 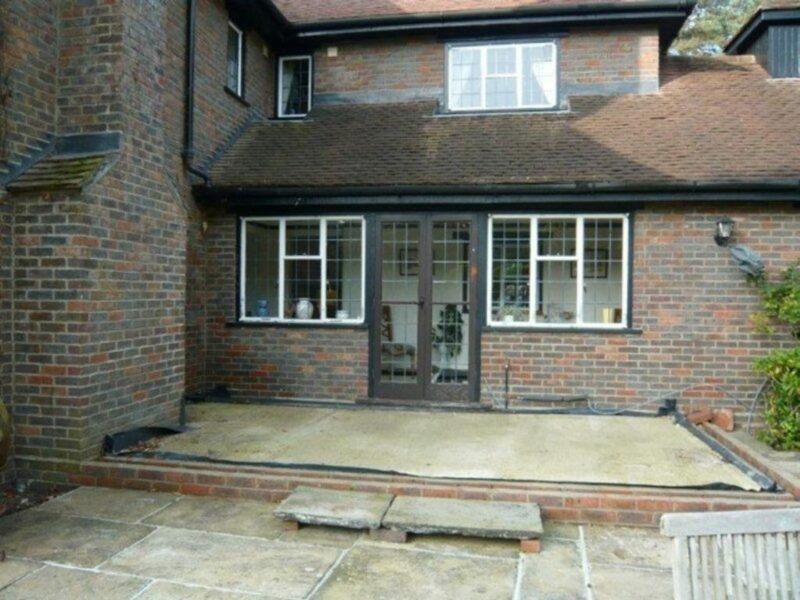 Yes, here at the Windows Doors UK joinery we can provide manufactured Windows with no treatment, or, we can provide Windows in a base primer ready for painting. We often advise clients against having untreated Windows simply because this can significantly reduce the lifespan of the unit. Home based Window Treatments are not nearly as effective as the treatment techniques applied during the manufacturing procedure. How often do Timber Windows require redecoration? 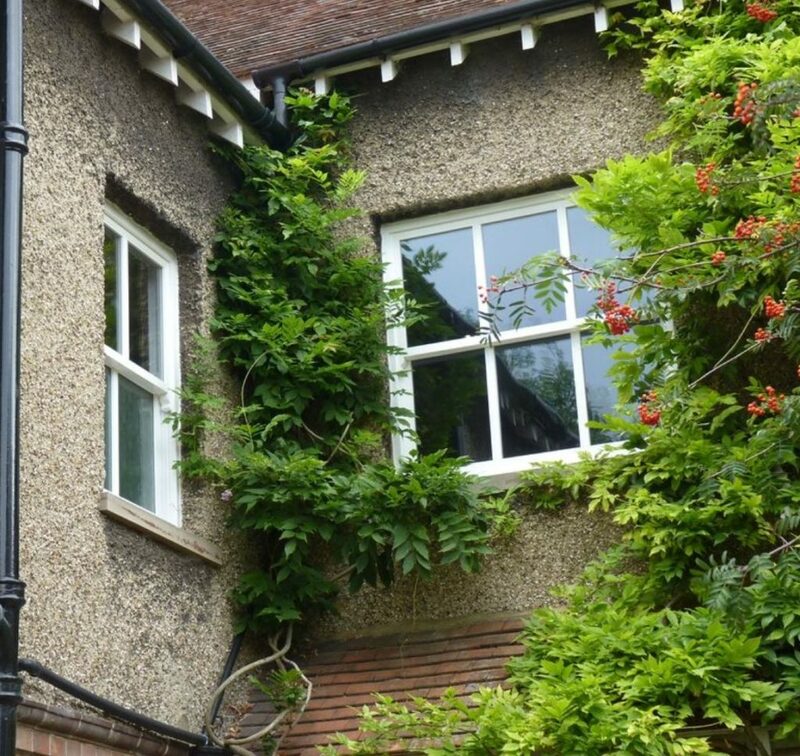 Timber Windows will typically require re-painting / re-decoration once every 10-12 years. Wood stains will require attention after around 5 years. Repainting / applying a coat of paint should only take around 30 minutes per Window. How energy efficient are Timber Windows? Timber Windows are highly energy efficient. Our Windows achieve excellent thermal U-Values with minimal heat loss. The precision engineering process as well as high quality gasket systems & window units mean our Windows minimise heat loss making them thermally efficient. 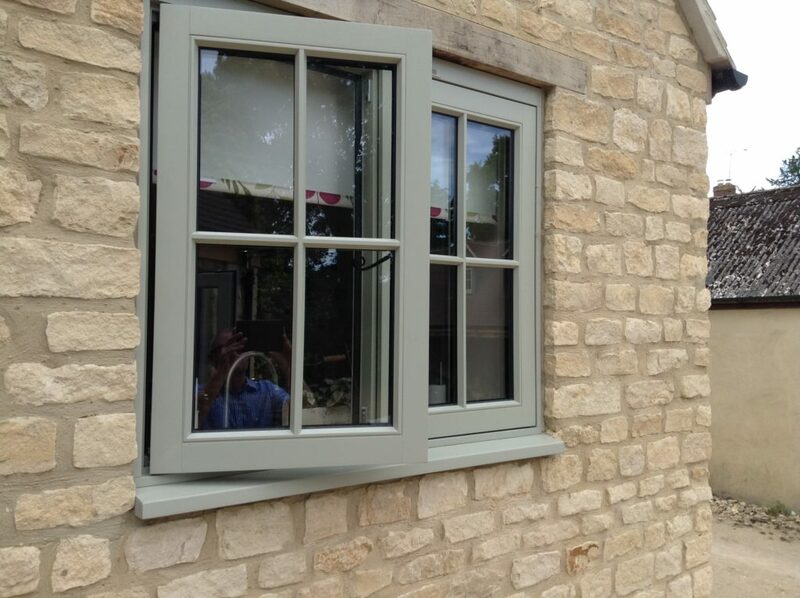 All of our Timber Windows are designed and manufactured in the UK using FSC sourced wood. Once manufacture has been completed the item will be sent and delivered shortly after. Products are all inspected thoroughly before being dispatched. Please note our lead time may vary. Our typical lead times range between 4-6 weeks, however, we can offer a priority service for urgent projects where shorter lead times are required. 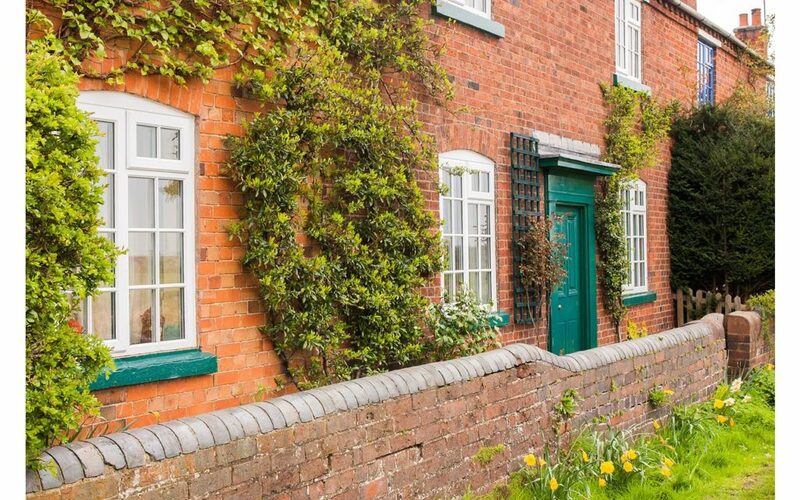 If you are looking to improve the exterior look of your home and make it more energy efficient, then you may want to consider timber windows. While UPVC has become the standard in recent years, itâ€™s not an attractive option, and tends to only suit newer homes. 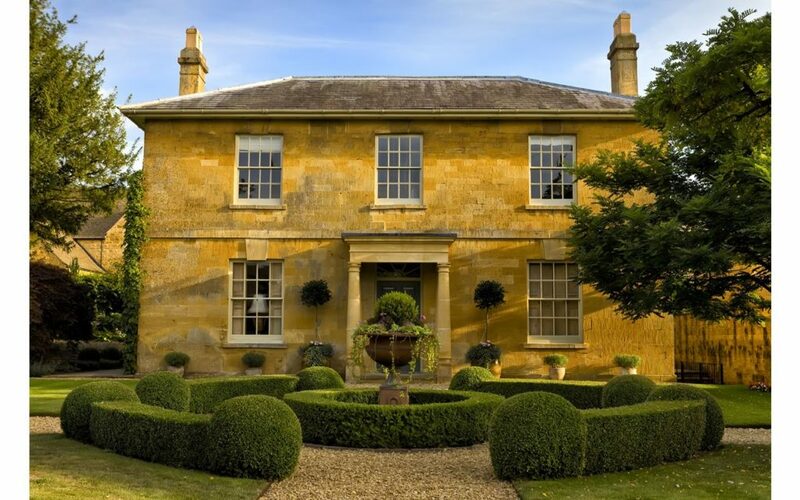 Timber windows are a much more classic, elegant solution, that look great on contemporary and period properties. Some customers worry that windows made from timber wonâ€™t be as energy efficient as UPVC, but the design and manufacturing process has improved a lot in recent years. This means they offer the same level of energy efficiency as the newest UPVC windows, but have the advantage of looking much more attractive. All of our windows can be fitted with single, double, or triple glazing, depending on your preference, so you can really keep the heat inside. 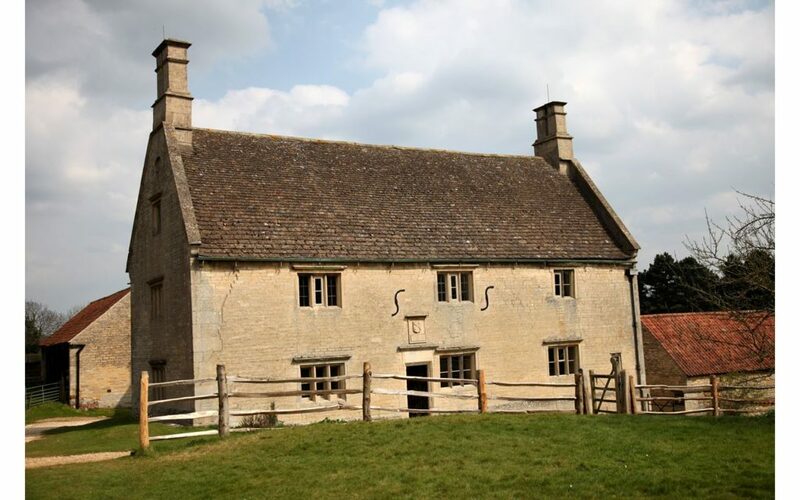 Our timber windows are damp, mould, and rot proof, and are built to last and withstand the British weather. We use laminated timber, making them more durable than standard wooden windows, and our products are very low maintenance. 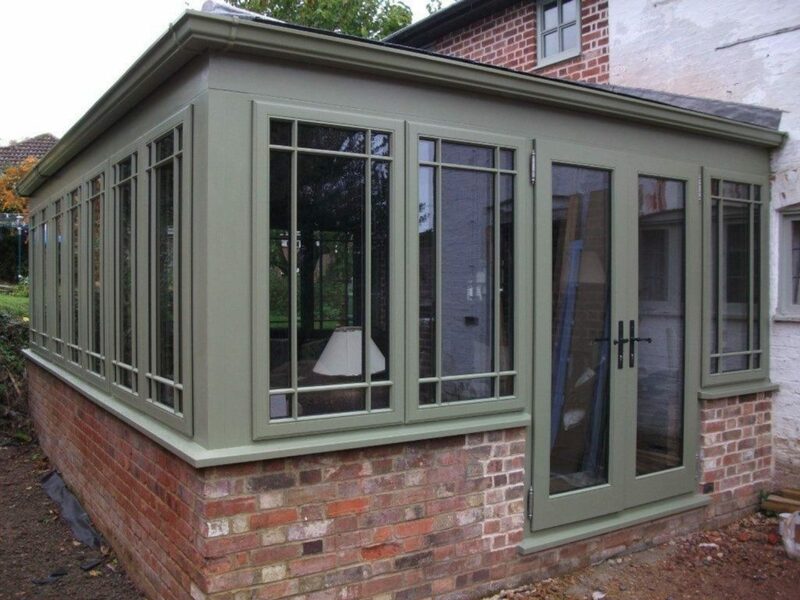 Because Windows & Doors UK manufacture our products in a well-equipped factory in Buckinghamshire, we can create made to measure windows or fully bespoke timber windows. We use precision CNC machining, and have a team of expert craftspeople on hand who can create windows to your exact specification. Changing your properties Windows? We can supply doors to match the style of your windows. 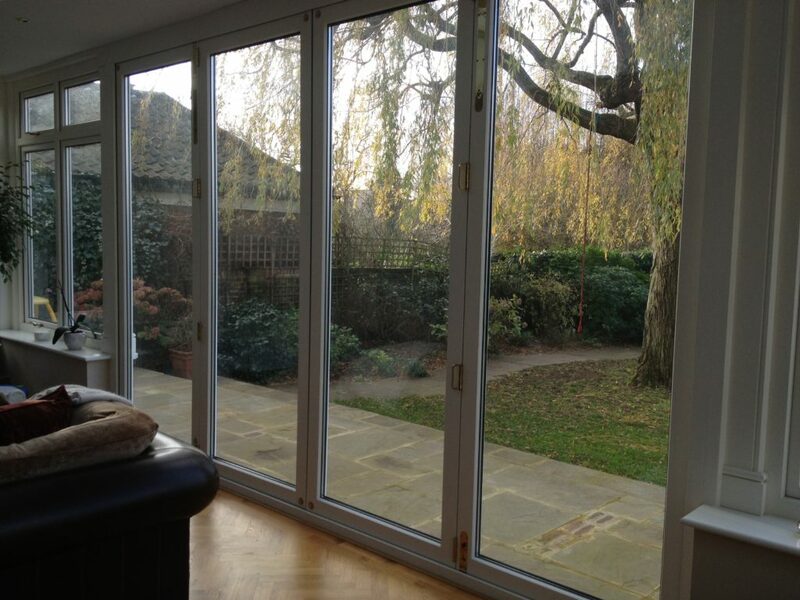 Â Our range of Wooden Doors includes Timber Doors, Bifold Doors, Â Timber French Doors, Front Doors & BackÂ Doors. 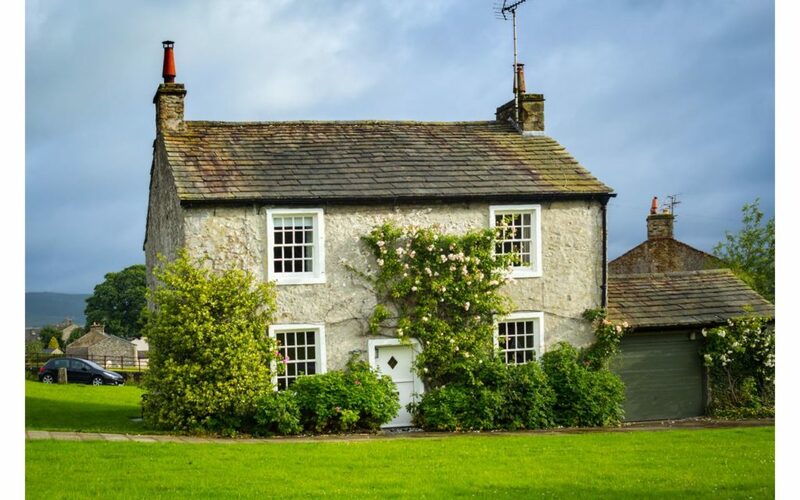 Windows & Doors UK offer a huge range of style options to suit your property, and if you live in a period property, we can ensure the style of window matches the age of the property. 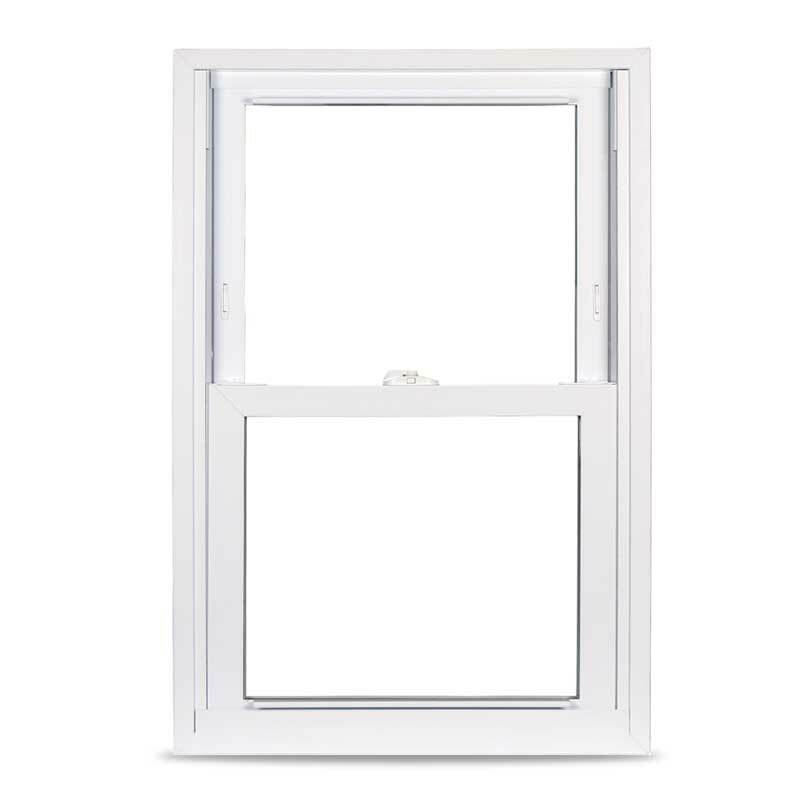 You can choose timber casement, sash, box sash, or awning windows, all of which have options such as grids to give them a traditional look. 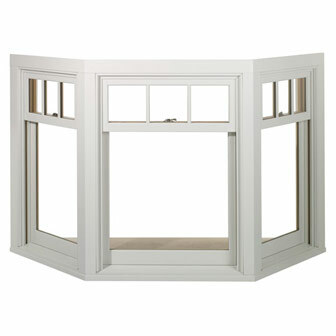 We also offer timber bay windows, which really open up a room, and make a beautiful feature in any home. When it comes to choosing colours, we have over 100 different colours in our range, and also offer a colour matching service. Some people just like a subtle wood stain, but coloured wooden windows are also becoming popular, and we can deliver your windows to your home with the frames perfectly painted, ready to be installed. Windows & Doors UK offer timber windows to private and trade customers, and deliver our high quality products across the UK. Our windows are made to measure and easy to install, so you can ensure the perfect fit. We also offer an installation service across much of the UK. Simply get in touch to find out more. If youâ€™d like a quote for timber windows of any style, call today on 0843 886 7763, or fill in our online enquiry form for a quick response.